More Room for Sustainability Initiatives? 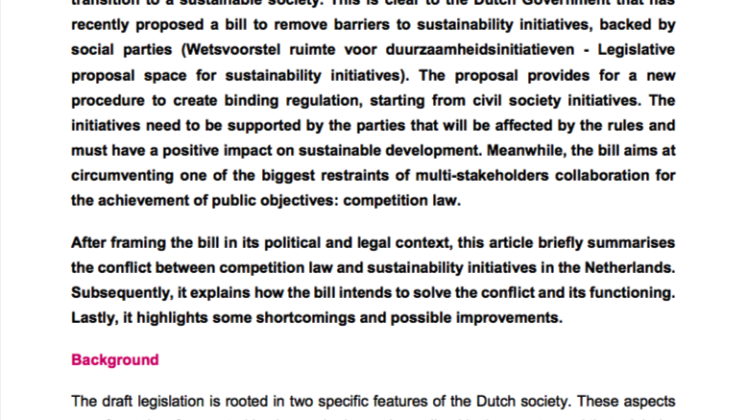 The article “More Room for Sustainability Initiatives?” by Dario Chiari frames the bill in its political and legal context, it summarises the conflict between competition law and sustainability initiatives in the Netherlands and explains how the bill intends to solve the conflict and its functioning. Lastly, it highlights some shortcomings and possible improvements. 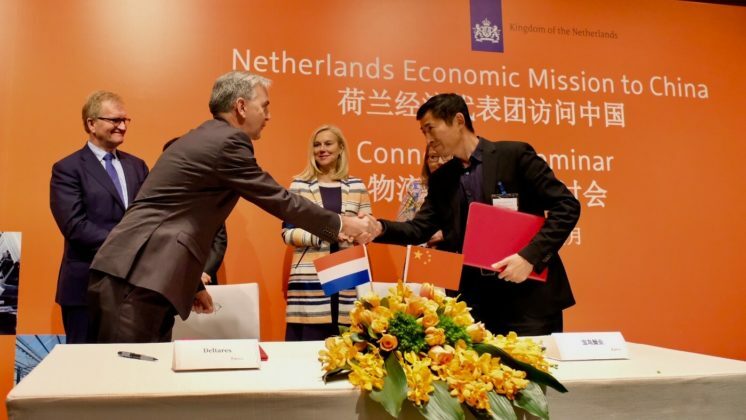 In 2015 a broad coalition, including business associations and NGOs called on the Dutch government to remove the barriers that competition law can create for collaborative sustainability and CSR initiatives. Since then the Minister of Economic Affairs considered several solutions and came up in 2017 with a quite innovative legislative proposal; the ‘Bill room for sustainability initiatives’. This bill has recently been submitted to public consultation. 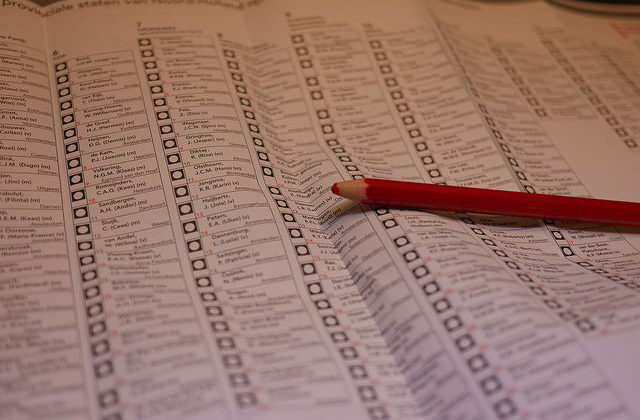 Further decision-making on the bill will continue once the Netherland has a new government. What is Non-Financial Reporting? 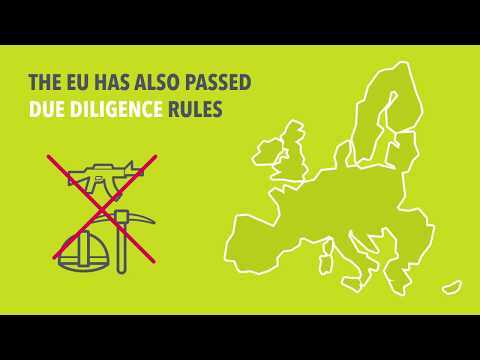 And how will it change European business?